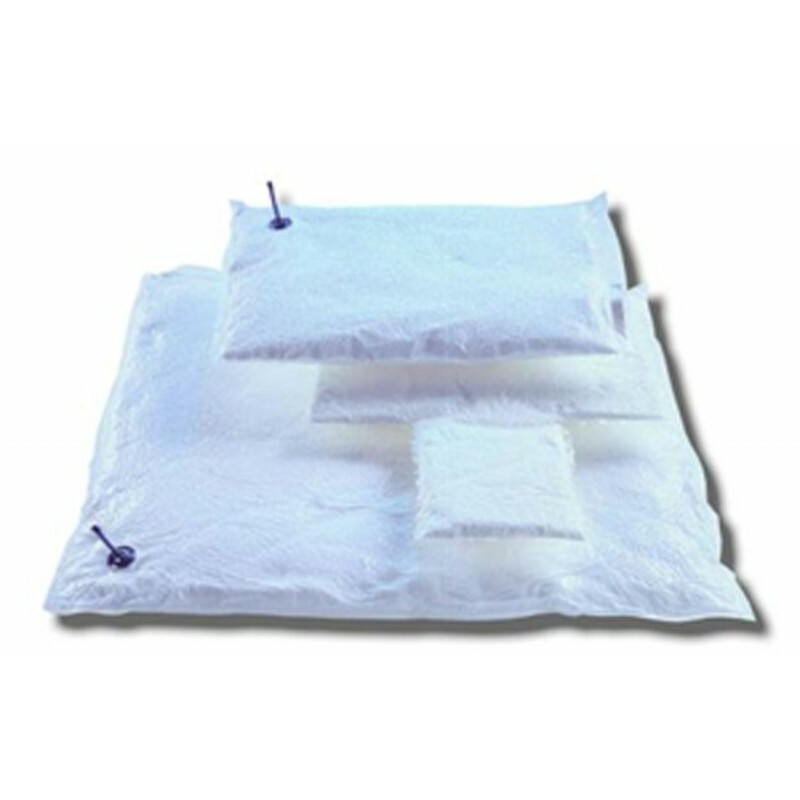 Vac Fix Cushion, Large, 100cm x 100cm, 40 Liter Fill - Radiation Products Design, Inc.
Vac Fix Cushion, Large, 100cm x 100cm, 40 Liter Fill. 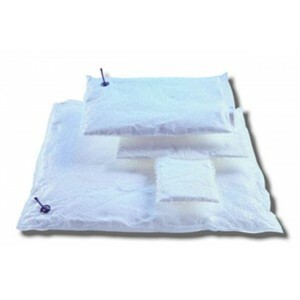 Vac Fix Cushion**, Large, 100cm x 100cm, 40* Liter Fill. *Suggested liter fill for first order. **Specify if grommet is needed to hang cushion.